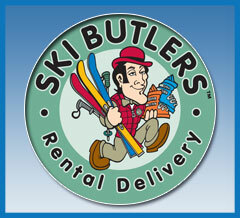 Snowmass - SnowTours - Ski Trips FOR Skiers BY Skiers! 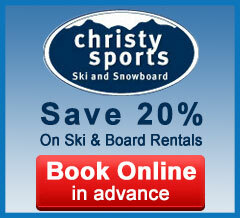 Snowmass - SnowTours - Ski Trips FOR Skiers BY Skiers! 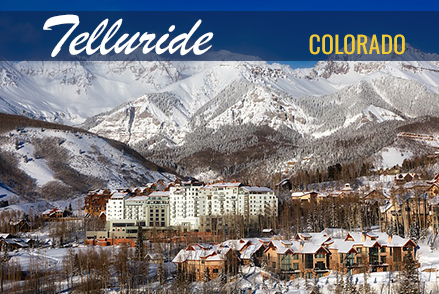 Experience the Power of Snowmass Resort, Colorado! 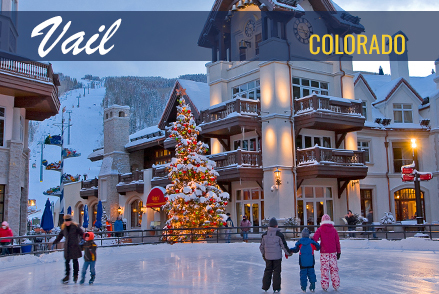 Aspen/Snowmass is the perfect location to experience four vacations during one trip. 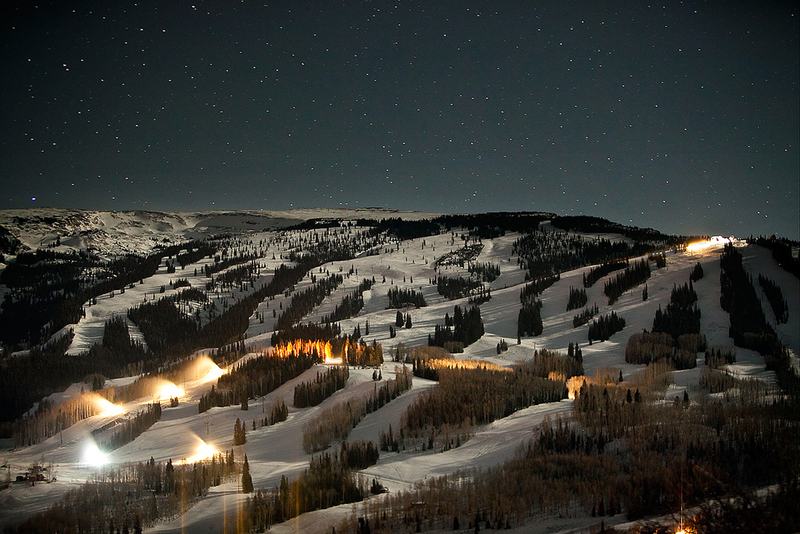 There are four mountains to explore: Aspen Mountain, Aspen HighlandsSnowmass, and Buttermilk, with over 5,000 acres of terrain. Each mountain has a different overall vibe for plenty of variety. Aspen Mountain is great for both skiers an dsnowboarders with lots of runs. Aspen Highlands features daring terrain. 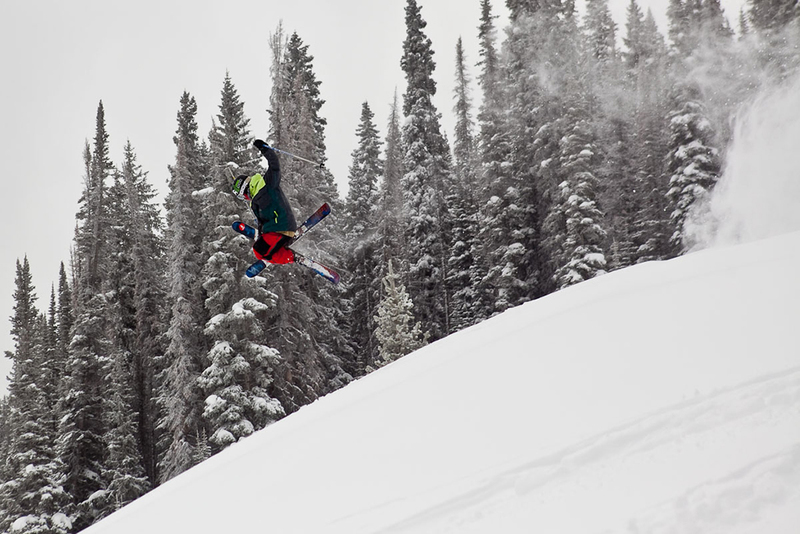 Snowmass offers a number of glades, steep and cruisers. Finally, Buttermilk is great for beginners with wide trails. Whichever mountain you choose, you wont be disappointed. Ski Snowmass Resort Today! Aspen Mountain is great for both skiers an dsnowboarders with lots of runs. Aspen Highlands features daring terrain. 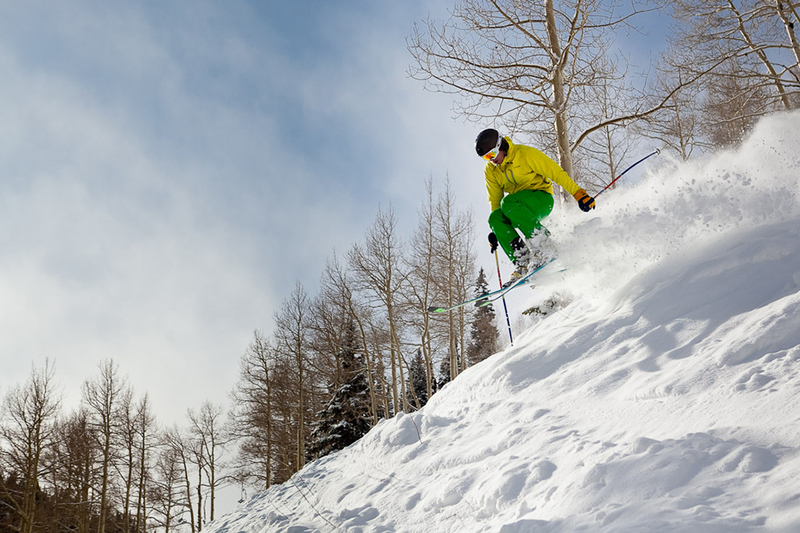 Snowmass offers a number of glades, steep and cruisers. 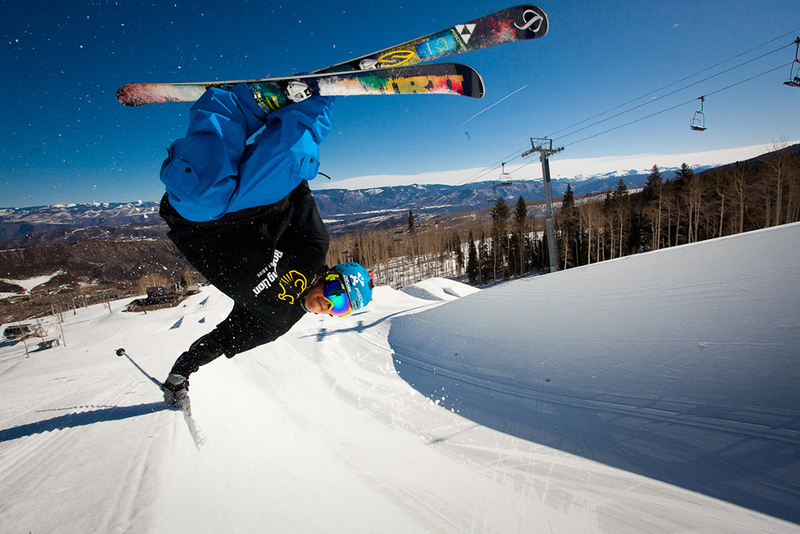 Snowmass offers a number of glades, steep and cruisers. Finally, Buttermilk is great for beginners with wide trails. Whichever mountain you choose, you wont be disappointed. 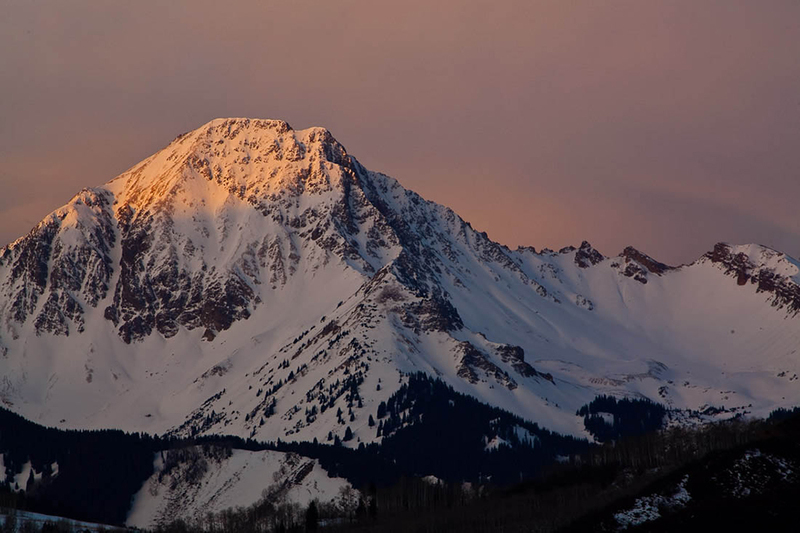 Visit Aspen/Snowmass resort today!Photos of Aspen provided by Jeremy Swanson. Finally, Buttermilk is great for beginners with wide trails. Whichever mountain you choose, you wont be disappointed. 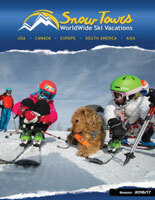 Visit Aspen/Snowmass Today! 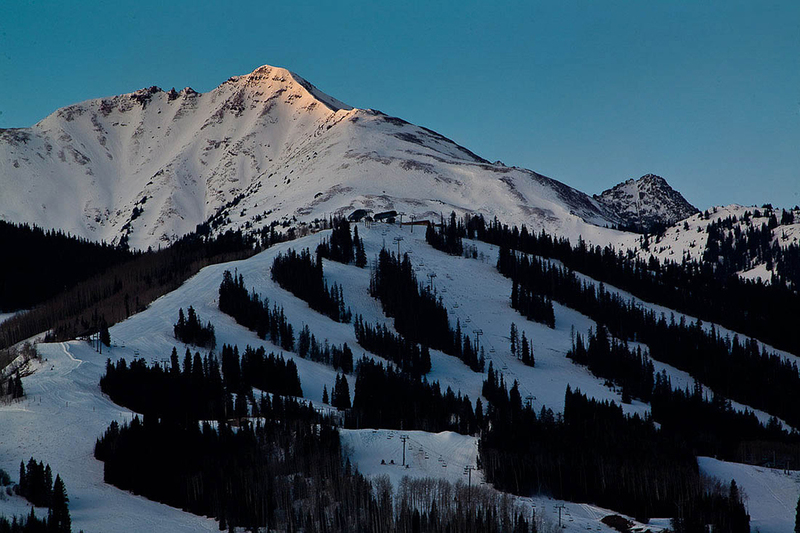 Summit elevation: 12,510 ft./3,813 m. Vertical rise: 4,406 ft./1,343 m.
What’s New: Already one of North America’s premier resort, Snowmass is undergoing a renaissance. A host of on-mountain improvements will greet skiers and riders on opening day of the 2005-2006 season. The old Fanny Hill chairlift makes way for a speedy new Village Express – a six-passenger lift that soars from the bottom of Fanny Hill to Sam’s Knob in just 9.5 minutes. 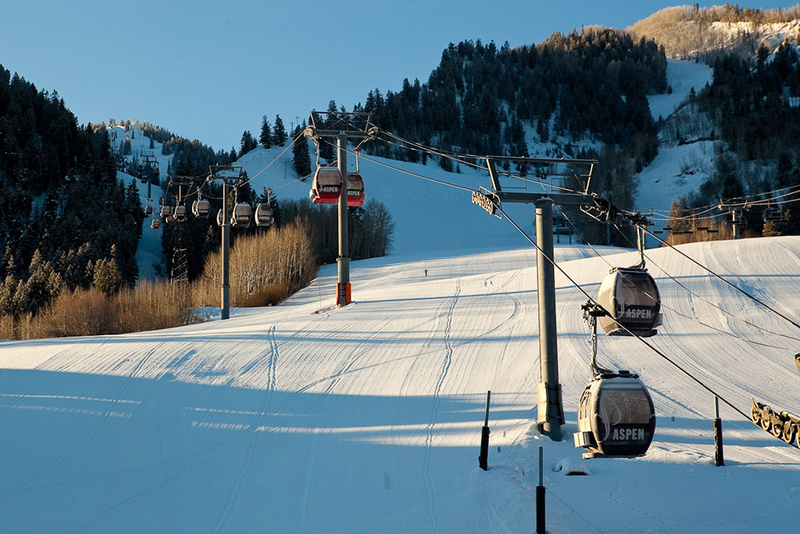 The new Sky Cab, a six-passenger gondola, flies you from the new base to the Snowmass Village Mall in just two minutes. Future on-mountain improvements will include the new Elk Camp Gondola and Elk Camp Meadows activity center). 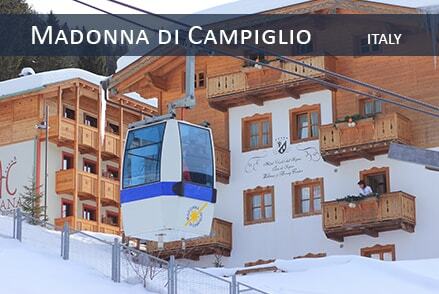 Lodging bed base: 13,050 beds within 10 miles (16 km), 5,300 of which are at the base of the mountain; 95% ski-in/ski-out. Equipment rental: Aspen/Snowmass Four Mountain Sports at Two Creeks base area and D & E Ski & Snowboard Shops in the heart of the Snowmass Village Mall. 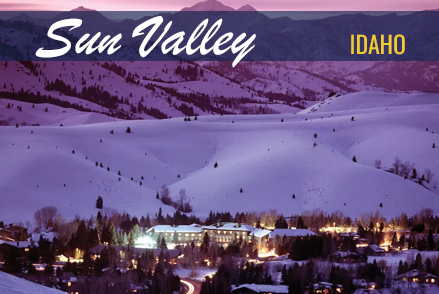 Restaurants: 12 total: Cirque Bar & Grill, Caf Suzanne, Gwyn’s High Alpine, Krabloonik, Lynn Britt Cabin (snowcat dinner rides), Sam’s Knob, Top of the Knob, Burlingame Cabin (snowcat dinner rides), Two Creeks Mexican Cafe, Ullrhof, Up 4 Pizza, Yurt at Assay Hill.